On Jan 20, BTS Jungkook had a fan chat in official fan café. During the chatting, Jungkook mentioned a brand of fabric softener that he enjoys to use during laundry. 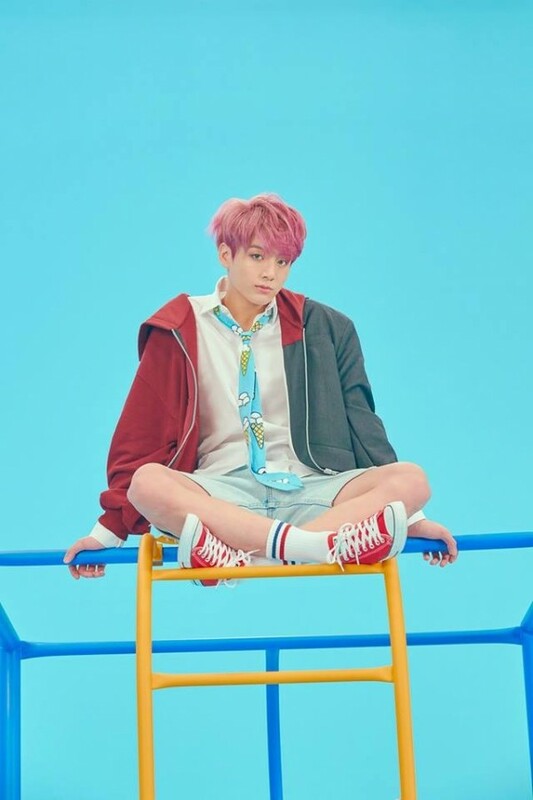 The brand name trended on local real-time search engines as soon as Junkook mentioned the brand, and even caused a shortage of the product both online and offline. Even now, the brand name appears together with BTS-related phrase like ‘BTS’ and ‘Junkook’ on search engines.